Decalux water softeners equipped with the electronic timer ET 500 control regeneration by time, while those with the electronic timers VT 1000 and VT 2000 control regeneration by time, volume, volume/time. 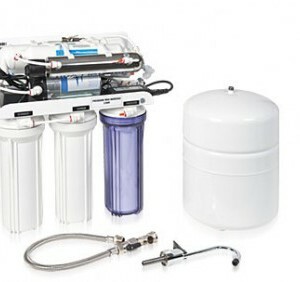 The AD version of water softeners is fitted with the resins disinfection system and the salt alarm device, checking the salt level after each regeneration and eventually indicating when salt is exhausted. 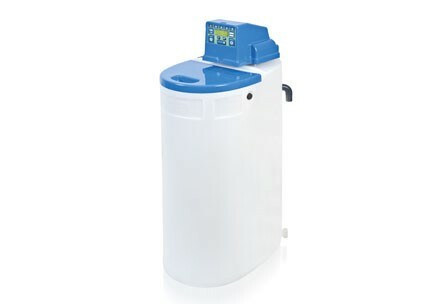 For applications for potable use, the model of water softener is to be chosen according to the hardness of the water to be treated and the daily water consumption in m3. If the daily consumption value is not known, it will be necessary to know the kind of house (flat, luxury house, villa) and the number of people. Once identified the model of softener, the timer is to be chosen by considering that volume/time timers optimise water and salt consumptions, if compared to the timer ET 500. 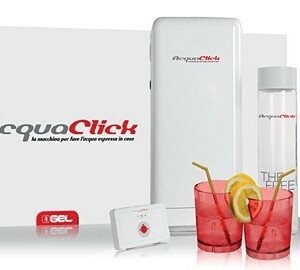 For potable use it is recommended to choose the AD models or add the resins Disinfection System to the installation. 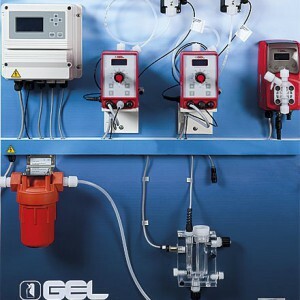 Call us for more info on GEL professional and industry solutions.